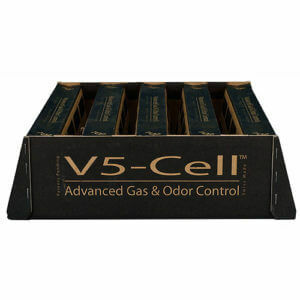 The Silicon Valley's source for the best air purifiers on the market. We're helping to keep customers from San Jose, Los Gatos, Saratoga, Campbell, Santa Cruz and beyond healthy and the air they breathe clean. An air purifier can help protect the health of everyone in your home. 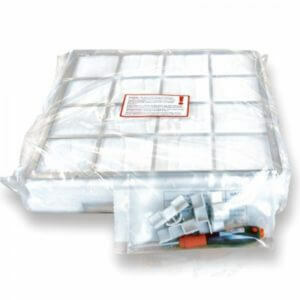 But the wrong air purifier is more than just a waste of money, it also fails to protect your health. 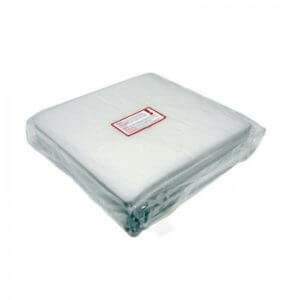 We carry only the best – IQAir and AirFree. 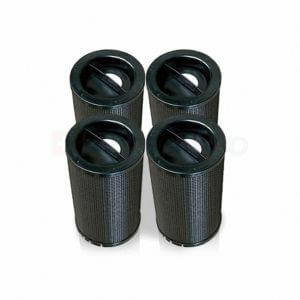 Ordinary HEPA air purifiers can stop some of the airborne contaminants in the air you breathe. 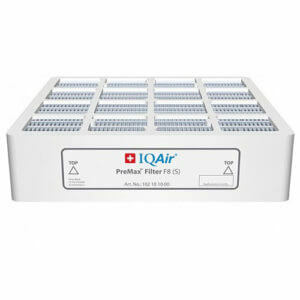 But IQAir is proven to filter tiny ultrafine particles, the most harmful of all. Ultrafine particles represent 90 percent of all the airborne pollution you breathe, and can include dust, pet dander, viruses, pollution particles or even cigarette smoke. 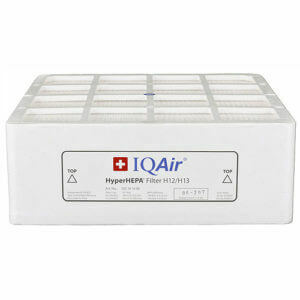 Unfortunately, ordinary HEPA air purifiers are only tested at 0.3 microns or larger. 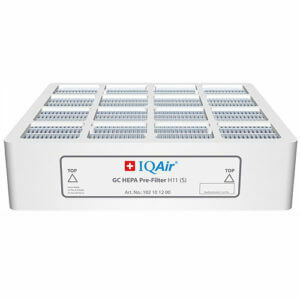 On the other hand, IQAir's HyperHEPA filtration is tested and certified to filter ultrafine particles all the way down to 0.003 microns - the smallest particles that exist - with a guaranteed efficiency of more than 99.5 percent. What's the point of owning an air purifier unless it can protect you against the most harmful pollution of all? The perfect combination of the highly efficent TSS Air sterilizing technology and the award-winning design of the Airfree P models. 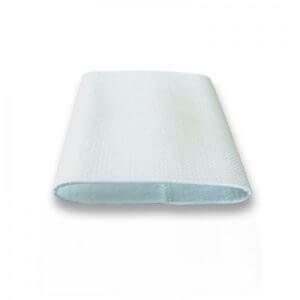 The P models also incorperate a smooth, dimmer-controlled, blue anti-stress light. While it purifies the air, Airfree Tulip emits different colored lights that help to create welcoming and inspiring environments that improve your well-being and comfort.